When we launched Well+Good in 2010, SoulCycle had just pedaled onto the scene, a company called BluePrintCleanse had just launched, and Whole Foods wasn’t absolutely everywhere. Now the wellness lifestyle is so engrained, not just in New York, but nationwide. People talk about their workout loves over dinner and gush about their juicers. From the beginning, Well+Good launched as the premier lifestyle and news publication devoted to the wellness scene—and its chic lifestyle components. Created by two journalists—and joined by many more—Well+Good is known for its impeccable reporting and trend-spotting on the healthy living beat. Well+Good has become the leading source of intel on boutique fitness and the juice industry, plus cutting-edge nutrition, natural beauty, and more. Well+Good is your healthiest relationship. Alexia Brue guides the company’s strategic direction and leads the revenue and business development functions. 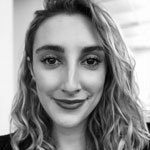 She brings her journalistic training and background to bear on driving innovative marketing solutions for brands, ensuring that client programs have the same DNA as our authoritative, curatorial content. Prior to founding Well+Good, Brue covered health and wellness for publications as diverse as Vogue, the New York Times, and Luxury SpaFinder (where she met Melisse) and is the author of Cathedrals of the Flesh, a travel memoir about the world’s great bathing cultures. She attended Grinnell College and the Columbia School of Journalism and lives in New York City with her husband and two children. Melisse is responsible for spearheading Well+Good’s best-in-class content and mission. 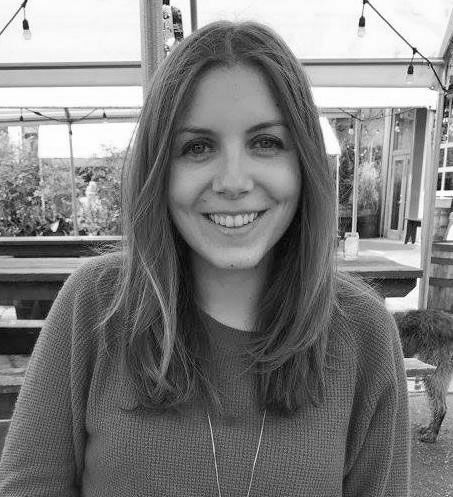 She leads the editorial team in applying journalistic reporting standards to the wellness lifestyle for the Webby Award-winning site, and oversees the branded content, design, and video teams, so that every part of the company is imbued with the Well+Good mission and voice. Melisse has been featured as a beauty and wellness industry expert on Good Morning America, CBS This Morning, Forbes.com, the New York Times, and more. She frequently moderates thought-leader panels for Well+Good TALKS and speaks at conferences from Create&Cultivate to Collision on industry trends. Melisse is the former editor-in-chief of SpaFinderLifestyle.com, beauty director at Luxury SpaFinder Magazine, and travel editor at Fodor’s Travel Publications. She has an MA from the University of Toronto and has completed six years of training as a psychoanalyst. A graduate of the University of Michigan, Madi earned degrees in both art & design and business. She brings a background in digital media activation for the retail industry as well as her knack for creativity and strategic thinking to the role of Client Services Manager. When she’s not hunting the city to find the best coffee shops, Madi enjoys live music, museum hopping, and weekend adventures. Wellness Habitat: hot yoga, boxing, infrared saunas & a recent obsession with iced matcha lattes. 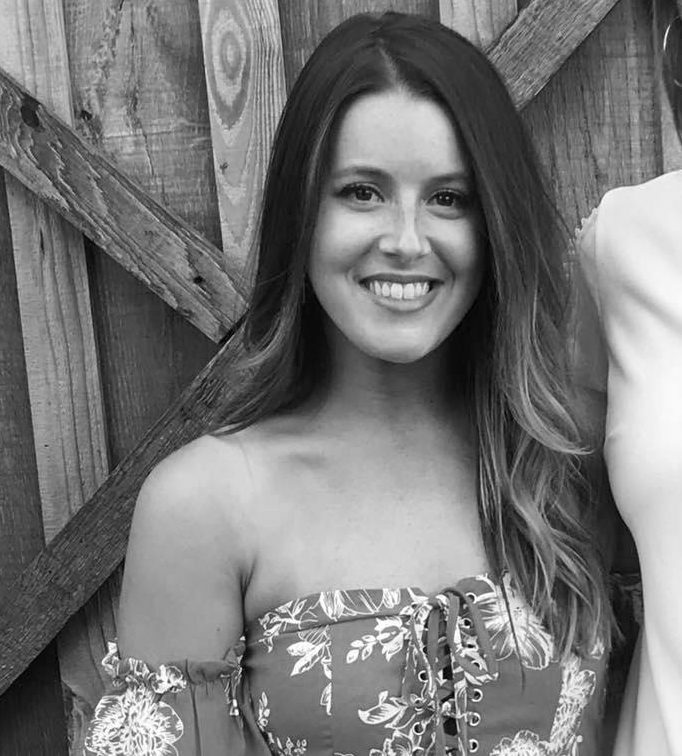 As the Director of Product, Kendall works with all aspects of the company–from editorial, sales, marketing, and operations–to set the strategy and create innovative ways to address user and client needs across the website. She got her start in journalism at Men’s Health, and has since worked on the content and digital side in media, tech, and finance. 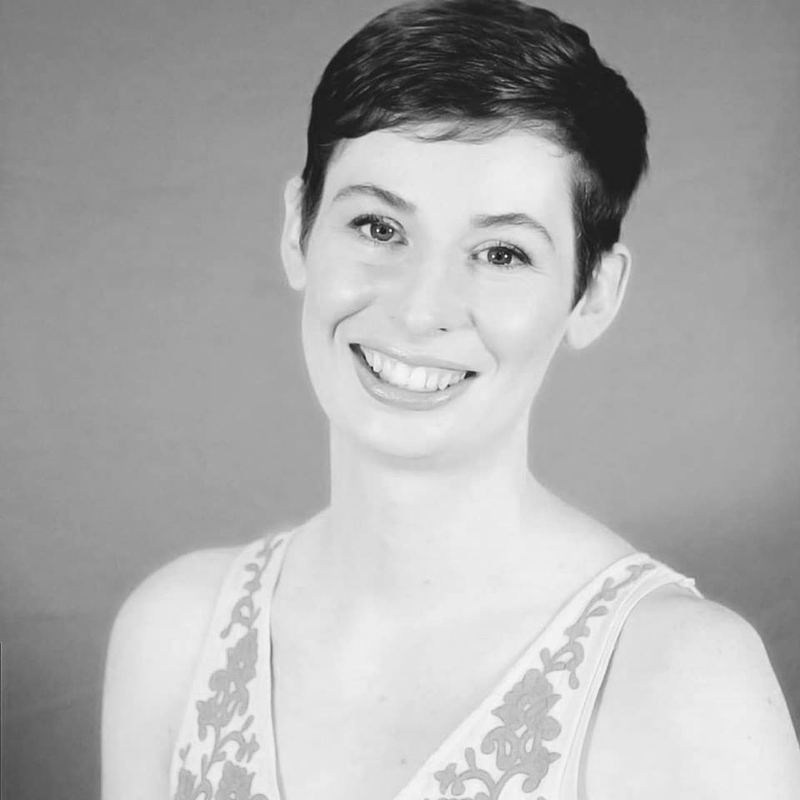 A graduate of Muhlenberg College, Kendall also has her Masters in Advertising from Boston University. Fresh flowers and collecting vintage cookbooks bring her joy outside of work. Lexi is a graduate of High Point University, where she earned degrees in strategic communication and marketing. As a forever follower of Well + Good, Lexi is addicted to clean living and learning about natural remedies within the wellness space. When Lexi isn’t on the job, you can find her on Long Beach Island, NJ relaxing with good company and listening to good music. As a lifelong fan of Well+Good, Grace is passionate about building creative opportunities for our brand partners across the food and beauty categories. 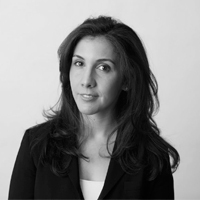 She previously worked at Hearst Media, Meredith Corporation and GroupM. 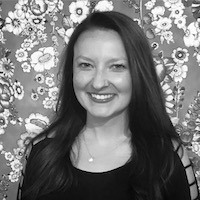 With a background in digital media strategy, Amanda has previously planned and managed digital campaigns at MediaCom and U.S. Interactive Media. A graduate of the University of San Francisco, her passion for wellness includes nutrition and all things natural beauty. Wellness Habitat: Pure Barre, Piloxing, True Food Kitchen, and dancing to live music. 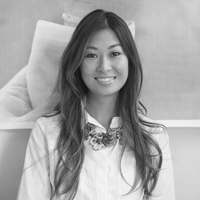 As a native New Yorker, Celine has always had a passion for fitness and wellness. 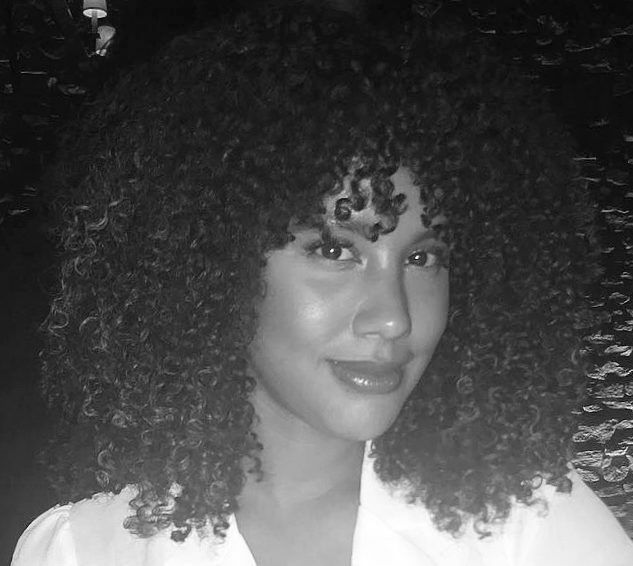 Formerly a marketing associate at a luxury fashion brand, she now specializes in audience development and growth strategy through platform partnerships and social media for Well+Good. 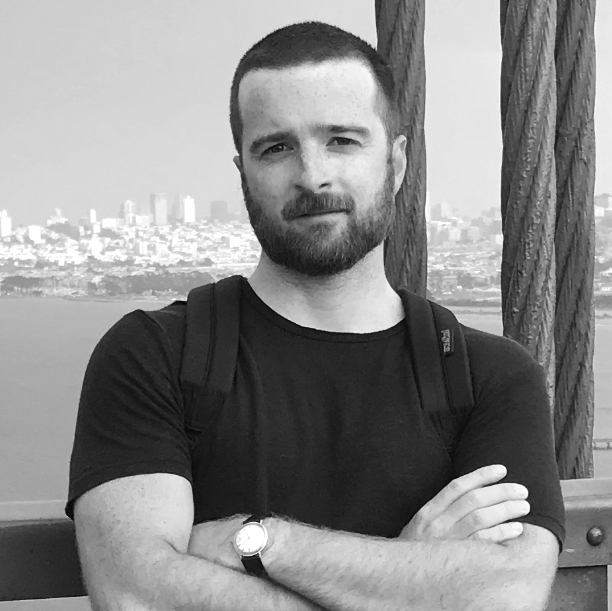 Tyler oversees Sales and Marketing at Well+Good, bringing our partners best-in-class offerings through custom content, experiential events, video, social and more. Tyler is equally passionate and curious about the wellness space and is down to try anything in the name of bringing “woo woo mainstream.” A graduate of the Fashion Institute of Technology, Tyler previously worked for The Hollywood Reporter, Forbes, Shape Magazine and Fairchild. 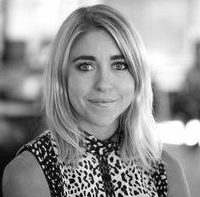 Ella produces Well+Good’s editorial and branded video content, working closely with our clients and our editorial team to ensure that Well+Good is delivering our trusted wellness intel to the viewer via creative, informative, engaging, and beautiful videos that live on site and across social platforms. Prior to Well+Good, Ella worked at Real Simple Magazine at Time Inc. and graduated from Tulane University in New Orleans where she studied economics, public health nutrition, and most importantly–the art of moderation. Gina is a graduate of Northwestern University, where she earned a degree in journalism and psychology. 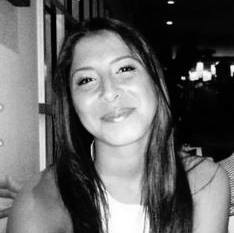 A Los Angeles native, she moved back after graduation to work in advertising as a digital media planner. Her passion for health and wellness started when she became vegan and was inspired to take on a more conscious, positive lifestyle. Wellness Habitat: Hot yoga, hiking, farmers markets, anywhere with good dogs. 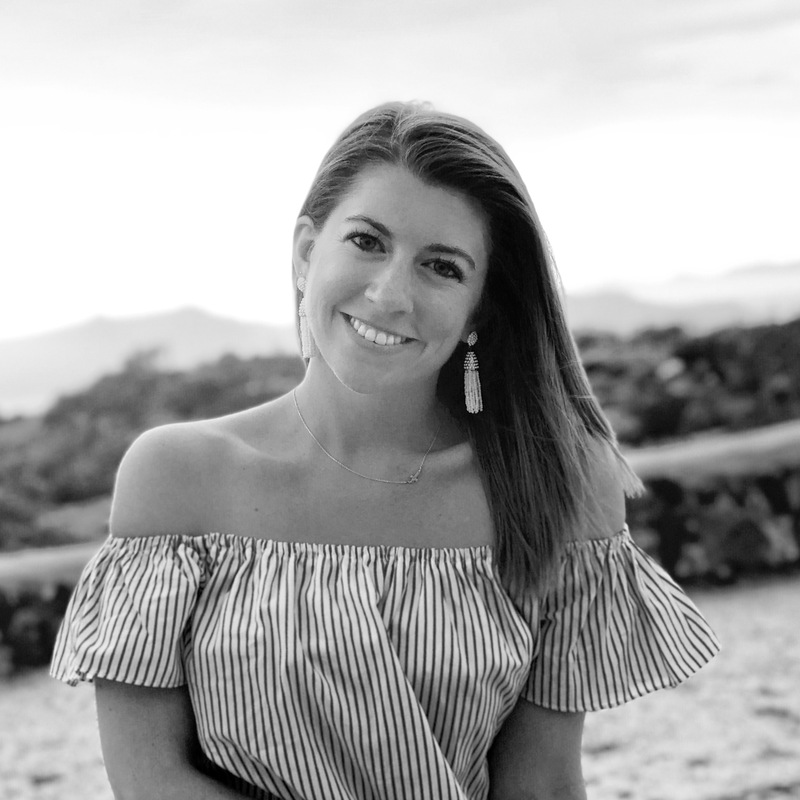 Sarah joins Well+Good from Food & Wine, where she was on the event marketing team responsible for planning the Food & Wine Classic in Aspen, the brand’s tentpole event. When she’s not at work, you’ll find her at hot yoga, aimlessly walking around New York City with friends, or trying to find the best chocolate chip cookie in Manhattan. 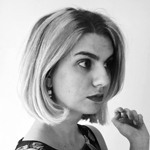 Ali is thrilled to join the Well+Good editorial team after years of being a huge fan of the site. She graduated from Texas A&M University and moved to NYC, where she worked at magazines such as ELLE and Women’s Health, covering beauty and fitness. 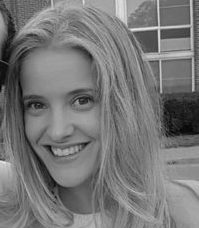 Erin is a graduate of University of Richmond, where she earned degrees in Journalism and Spanish. She grew up in rural Virginia, where her interest in an active, healthy lifestyle was cultivated through playing tennis and riding horses. In college she fell in love with baseball, and parlayed that passion into a job as a credentialed reporter covering the Washington Nationals and later as a writer and editor on Sports Illustrated’s breaking news team. Amanda is a recent graduate of the University of Maryland, where she earned a degree in Multi-Platform Journalism. She has previously worked with many print and digital publications, including The New York Post and Glamour. When she’s not scheduling posts to all of Well+Good’s social media platforms, she can be found at the newest NYC fitness studio or checking restaurants off of her NYC food bucket list. 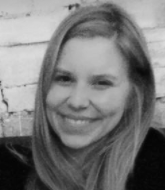 Jenna leads the design team at Well+Good, concepting & developing creative content across all outlets. With a background in fashion, Jenna has a refined eye for color, trend, and functionality. 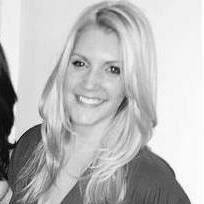 Lauren thrives in her sales role working with brand partners to create meaningful programs that engage their consumers. 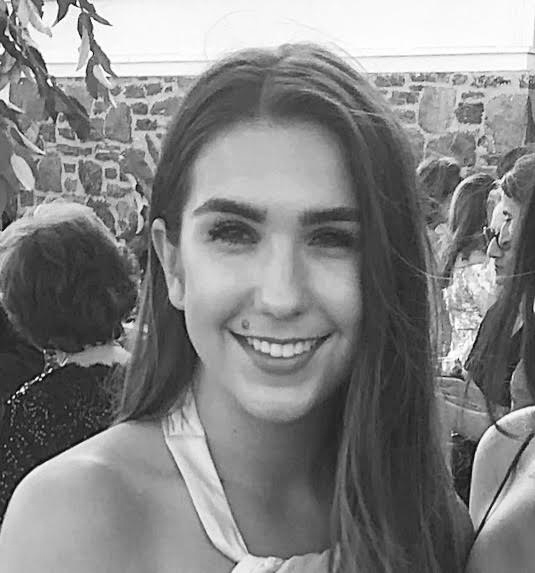 A Texas native who moved to New York for a media career, Lauren brings years of digital experience to our team from roles at Daily Mail/Elite Daily, AOL, and MEC. She stays very active by exploring the latest exercise trends while still enjoying the city’s food scene. Nora Grenfell leads the Audience Development team. 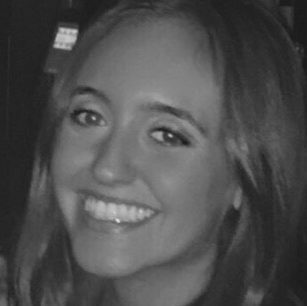 A lifelong New Yorker, she has worked across the lifestyle and news media spectrum overseeing social media, marketing and analytics. 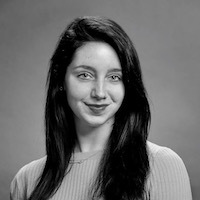 Alexis oversees daily news coverage for Well+Good, ensuring readers are served the important health- and wellness-world updates they need each day. 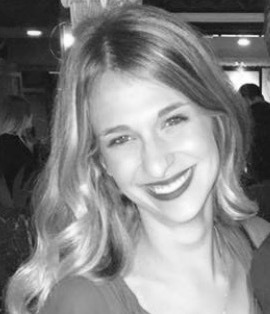 Alexis previously worked at Time Out North America, where she handled all print content as National Copy Chief, and at Elite Daily, as an editor. Alexis is a graduate of the Columbia School of Journalism and the University of Maryland. 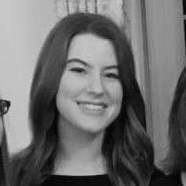 Emily graduated from Syracuse University and spent her early 20s covering the entertainment scene at at Twist magazine, ELLE.com and Seventeen.com. Before joining Well+Good, she covered well-being for Metro newspaper. 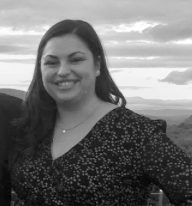 Since graduating from the University of Vermont in the Green Mountain State where all things health and wellness are born, Melanie now brings her talents to the ad operations team at Well+Good. When not optimizing and reporting on campaigns, Melanie can be found in downward-facing dog or desperately trying to convince her friends that the vegan alternative tastes better than the regular version. With a background in graphic design and photography, Abby joins the Well+Good team from Portland, Maine, where she cultivated her passion for health and wellness in the great outdoors. When Abby is not designing, she can be found practicing meditation, whipping up some vegan treats, or making friends with the nearest dog. 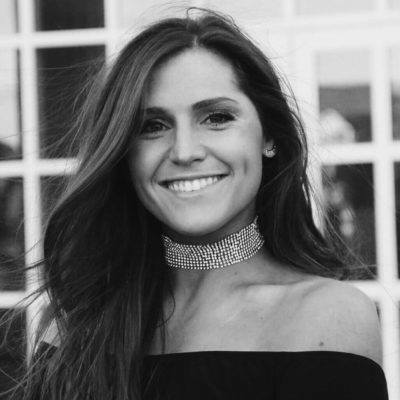 Emily is a New York native and has focused her design career creating brand strategies for fashion / lifestyle and ecommerce brands. Marrying an eye for visual design with an instinct for sales, she loves to produce campaigns that truly engage consumers. Outside of work, you can find her visiting museums, flea markets, or planning trips to new cities to try local food. 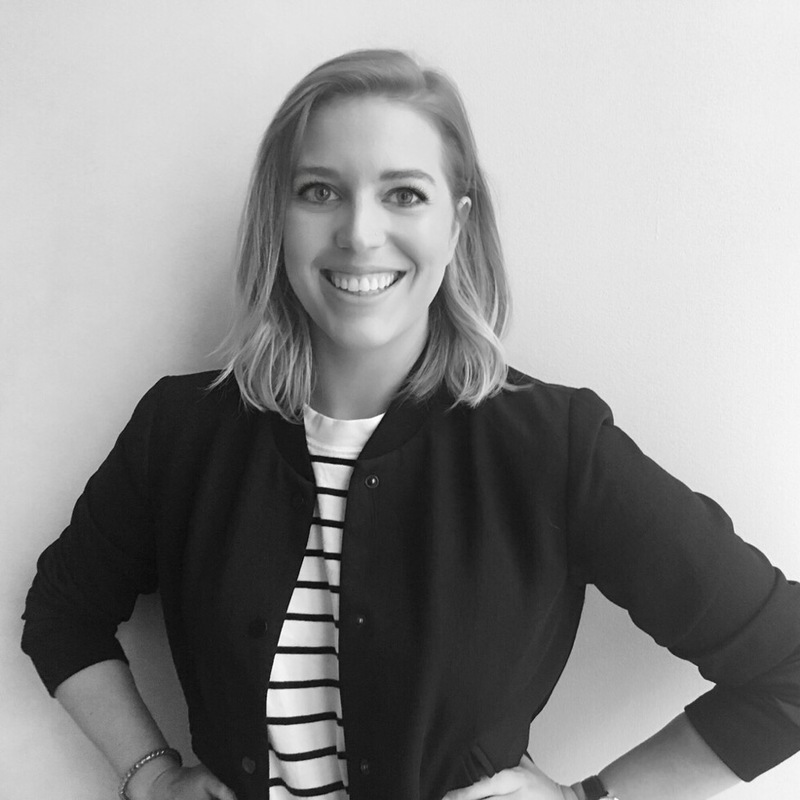 Kellyn joins Well+Good from Time Inc.’s Fashion & Retail category team, where she worked on integrated marketing proposals for Time Inc.’s portfolio of 20+ brands. When she’s not at work you can find her on a spin bike or planning a trip to the next country on her bucket list. Kells McPhillips is a recent graduate of New York University’s Media, Culture and Communication program. 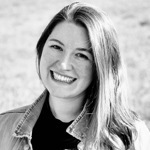 Her writing has appeared on Aaptiv, Everup, The Warm Up, Business Insider, and more. She’s stoked to bring her love of handstands, alt-milk cappuccinos, and holistic wellness to Team Well+Good. 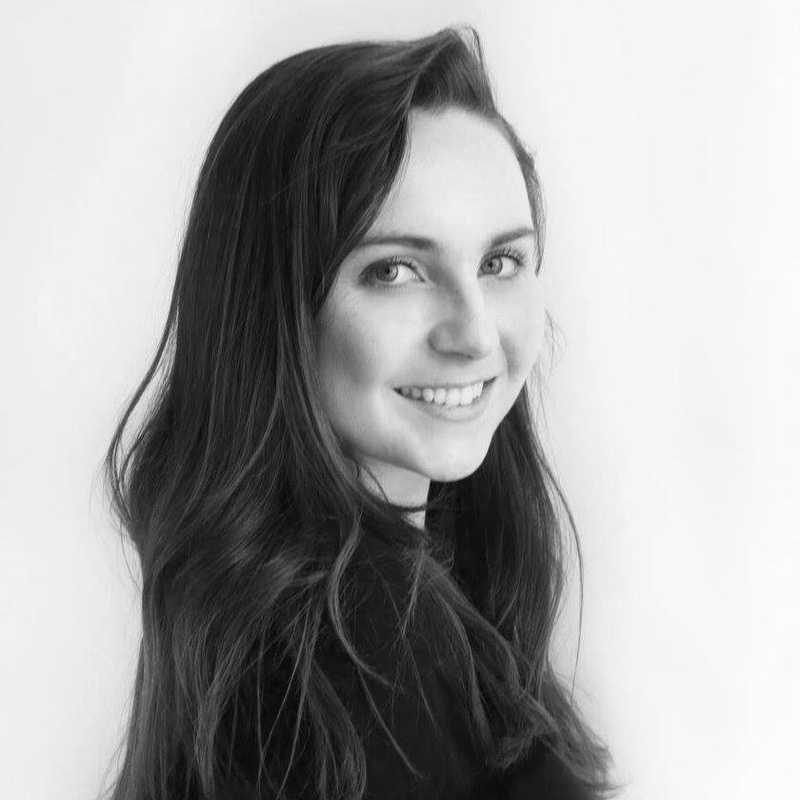 Eva oversees and edits all of Well+Good’s sponsored content, working closely with brands from conception to the finished product of custom content articles, videos, social memes, co-branded events, and more. 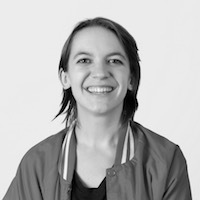 She also works closely on Well+Good’s own brand materials, writing copy and developing upcoming Well+Good initiatives. 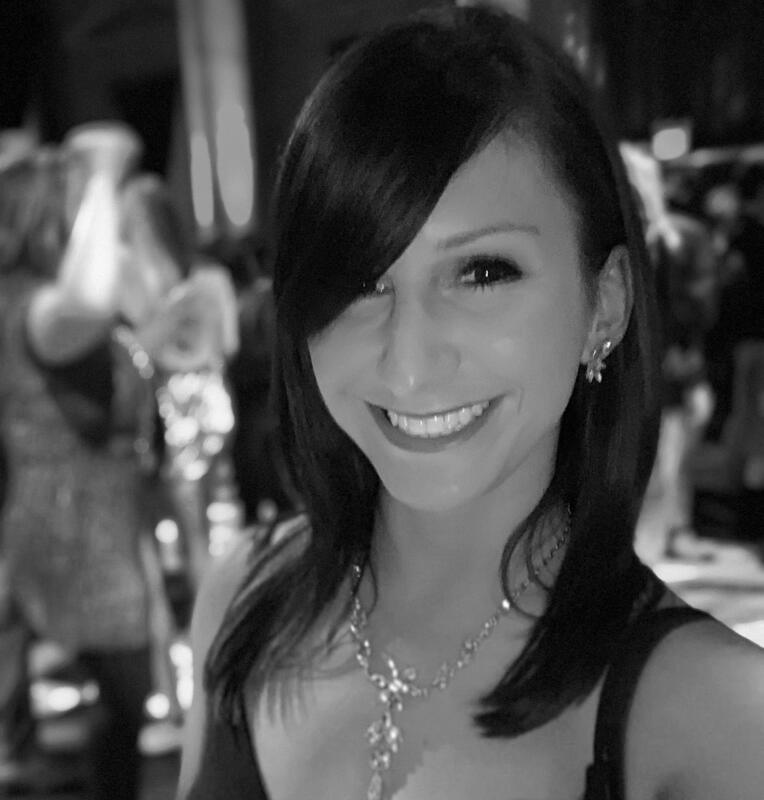 Janna is a Garden State native with a green thumb and lover of all things dance and music. With parents who worked in wellness, she grew up with morning meditation, yoga, and fresh juices. 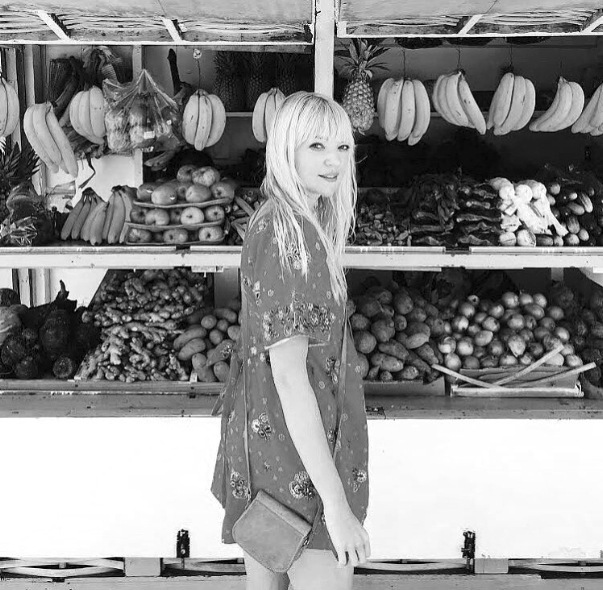 Leaving the fashion world behind, Janna has joined Well+Good to share her love of wellness and curate a company culture that embodies everything it stands for. From team workouts and happy hours to lunch-and-learns and wellness activations, she organizes all office events for the team. Jessica is a graduate of Harvard Business School and Stanford University. 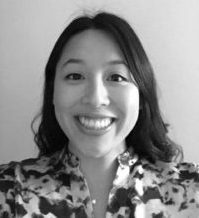 Her operating experience includes founding online startup, AfterSteps, and serving as Director of Strategy at Bankrate, Inc. Jessica previously held roles in venture capital and JPMorgan’s investment banking group. Molly was born in Vermont, lives in Brooklyn, and balances her love of ancient grains with an equal love of everything bagels. At Well+Good, Molly helps guide video content from concept to fruition — brainstorming, shooting, producing, and editing videos that live across Well+Good’s platforms. She was previously on Thrillist’s video team, worked at Snapchat as a Live Story Editor, and writes short fiction in her spare time. A native of New York City, Joann earned her bachelors at SUNY Buffalo and her masters in journalism from NYU. She worked at AOL and Mashable, before joining Oprah.com as a web producer. She has been an avid runner since high school, and she has run the New York marathon twice, after which she could not walk for two days. Although she has been a vegetarian for ten years, she misses chicken wings dearly. 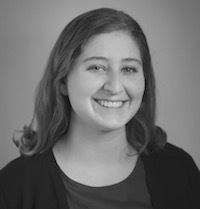 Lauren joins Well+Good most recently from Rodale, where she assisted in advertising sales for Women’s Health Magazine. At Well+Good, Lauren develops custom integrated marketing programs to meet the objectives of Well+Good’s advertisers. When she’s not on the job, you can find her strategizing her Class Pass schedule, running in Central Park, or relaxing with her family in Montauk. 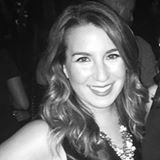 Jessica joins Well+Good most recently from Time Inc., where she held roles within the integrated marketing and trade marketing spaces. At Well+Good, Jessica creates top-tier marketing solutions and brand strategies that solidify Well+Good’s leadership role in the wellness space. When not in the office, you can find her practicing yoga inversions around the city or hunting down the best golden milk latte. 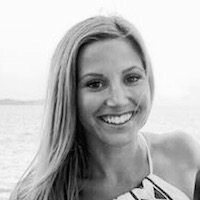 Christina brings deep experience in ad operations from both the ad tech and publisher side. Before joining Well+Good she served as Director, Global Ad Ops at Spongecell and previously worked at About.com and NBCUniversal. 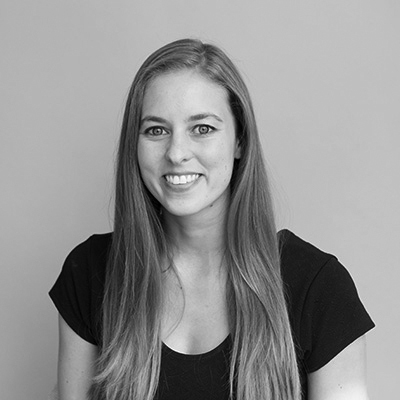 Christina oversees Ad Operations and Client Services at Well+Good. Wellness Habitat: CityRow, biking or walking along the East River, Juice Press, and tackling major home renos. 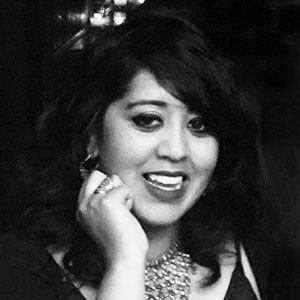 Swathi joins Well+Good most recently from Food & Wine, where she held roles across the integrated and brand marketing departments for the last 13 years. At Well+Good, she’ll create custom integrated solutions to support a wide range of brand strategies in the wellness space. When not in the office, you’ll find her perusing the latest art exhibit, traveling (near and far) or enjoying a turmeric latte with book in hand. 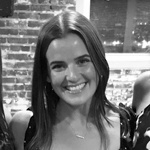 Olivia joins Well+Good from Meredith/Time Inc. where she developed complex, integrated marketing platforms for People and the company’s Food & Beverage brand portfolio. She graduated from Rutgers University with a degree in English and is currently pursing her MBA at Rutgers Business School. Although born in Poland, Olivia is a true Jersey girl at heart. She currently lives in Hoboken where she enjoys bike rides and scenic runs along the waterfront with the best view of the city. 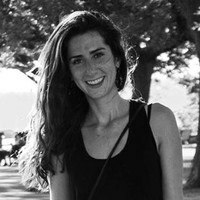 Caprice is a graduate of Northeastern University, where she focused on digital strategy and journalism. She previously worked at Horizon Media, Hill Holliday and Code and Theory. Growing up in a health conscious household, she values the importance of taking care of your body and making it a lifestyle. Wellness Habitat: yoga, barre, and long walks with her dog. 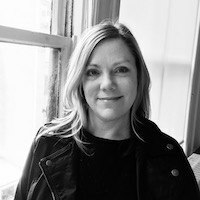 Casey brings over 5 years of media experience from Time, Inc. and Rodale, working across multiple categories and platforms. On the weekends, Casey enjoys checking out the hottest new restaurants, boutiques, and workout classes around the city—boxing and spin are her favorites! 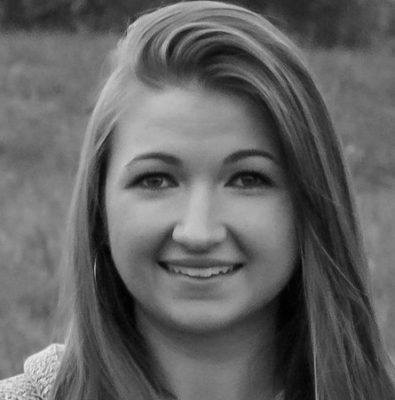 Allie is a video producer inspired by telling stories that move and educate people. With a background in musical theatre, she has always been energized by creative work. 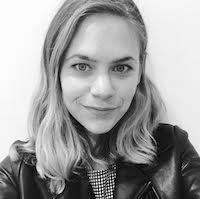 She graduated from New York University and is an alum of video production work at iHeartMedia and Refinery29. 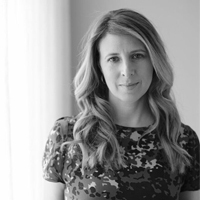 Jen joins Well+Good from Hearst, where she executed events for Cosmopolitan, Seventeen and Women’s Health. When she’s not at work, you can find Jen spending time with friends, enjoying live music or planning her next adventure. 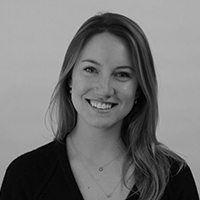 Kate leads Well+Good’s content and audience development teams. She’s a big believer in combining art (gut editorial feels) and science (robust audience data points) to create killer content. 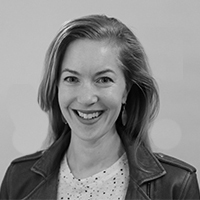 Before joining Well+Good, Kate worked at a variety of global digital publishers and agencies––specializing in content and distribution strategy, Kate has been central to rapidly scaling a number of brands and guiding large teams through high-growth phases. 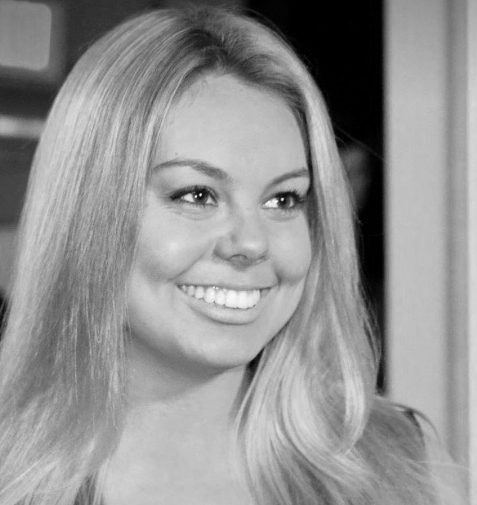 Kate studied journalism at the University of Technology, Sydney, and grew up as a complete water baby by the beach in Sydney’s southern suburbs. Casey brings over 10 years of advertising sales experience to the team as Well+Good’s Sales Director. 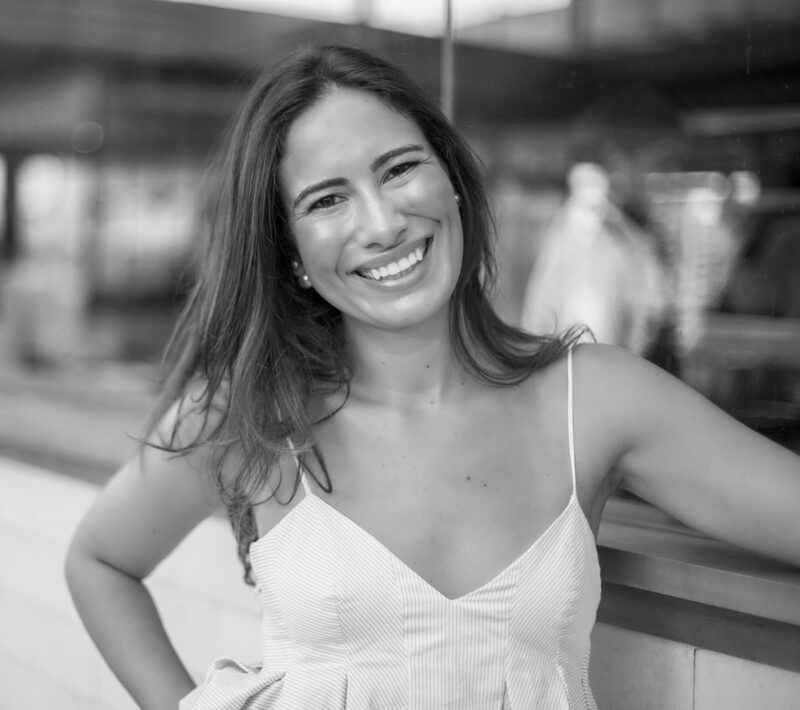 She works closely with brand partners across various categories, namely Finance, Travel and Retail, to create custom multi-platform advertising solutions to help meet and exceed our partners’ goals. She’s always loved being active, beginning with her years as a gymnast growing up, and she has a particular passion for healthy eating: raw desserts. 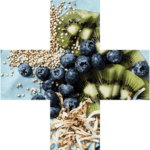 Discovering you can satisfy a sweet tooth with health benefits…now that’s a plus! Kelli is a graduate of Siena College, where she earned a degree in Marketing. Her passion for wellness developed at a young age after growing up in a wellness forward household. When she is not working, you can find her on her yoga mat or planning her next trip to the mountains. As managing editor, Abbey oversees Well+Good’s daily editorial operations, helping lead the team to bring great stories to life. 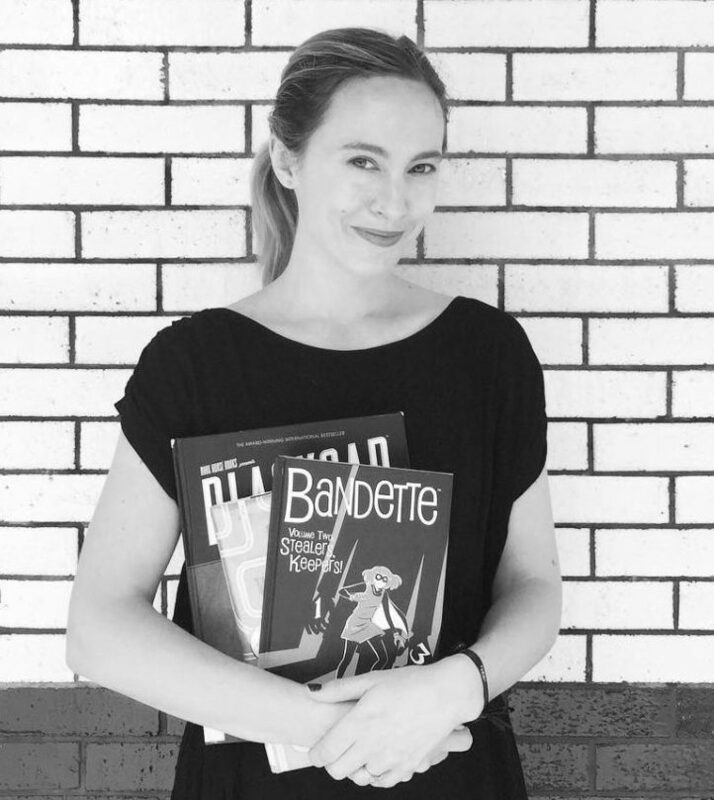 Prior to diving into the wild world of wellness, Abbey put her obsession for facts (fun ones and otherwise) and love of pop culture to work at publications including Mental Floss, People, and Hollywood.com. 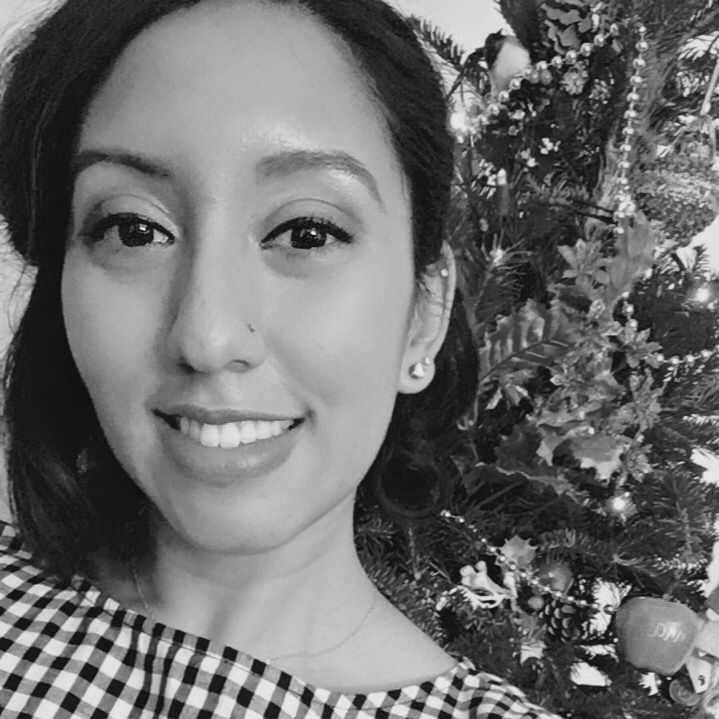 Jessica joins Well+Good from Hearst Magazines’ Integrated Media team where she worked on integrated programs spanning Hearst’s 25+ brands, covering multiple categories. At Well+Good, Jessica develops custom integrated marketing programs to meet the goals and objectives of Well+Good’s advertisers. When she’s not at work you can find her on a spin bike, running along the East River and trying new, healthy recipes in her kitchen. Alex—known by many as Al—was born and raised in Pensacola, Florida where she spent nearly every weekend on the beach. 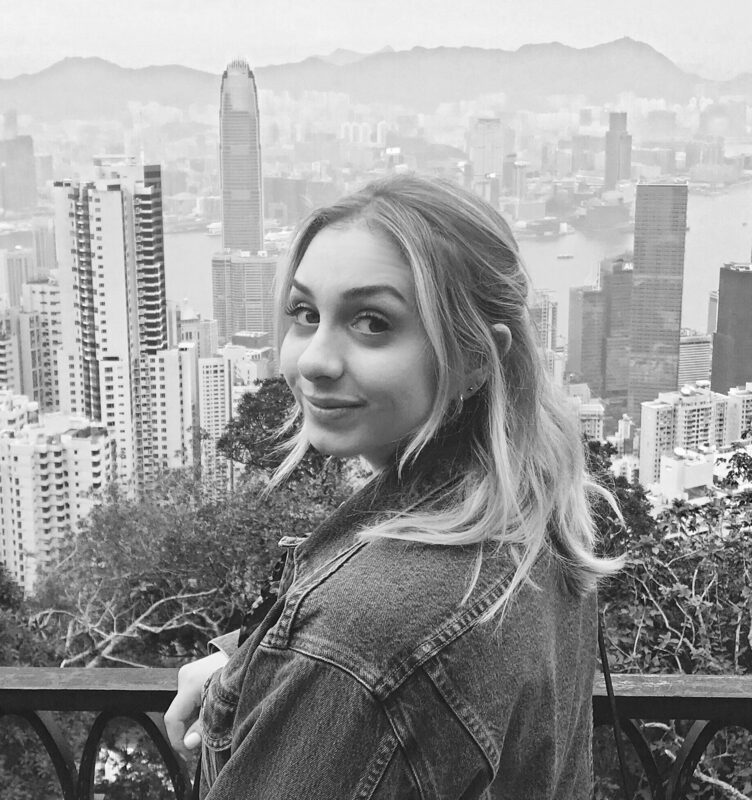 She graduated from Florida State University with a degree in Editing, Writing, and Media, and immediately after moved to NYC where she worked on various brands as a copywriter and at a magazine as an editorial assistant. Al fell in love with soccer at age 4 and hasn’t stopped playing since! When she’s not cracking hilarious jokes, you’ll often find her reading in McCarren Park. Jamie is a senior editor responsible for daily news coverage. Before joining Well+Good, Jamie worked for a range of digital and print publishers, including HuffPost and Esquire, covering a variety of subjects—books, film, music, technology, travel, and sports, among others. He studied history and english literature, and is forever working to become trilingual. 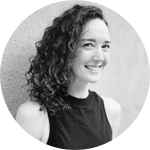 Jessie is currently the senior food and health editor at Well+Good. She has previously covered food and women’s lifestyle and news at WomensHealthMag.com, TIME.com, Family Circle, and All You Magazine. Her non-work passions include British history, Renaissance art, and 90’s/early 2000’s TV shows. Danielle Vogl is a lover and maker of design and illustration. 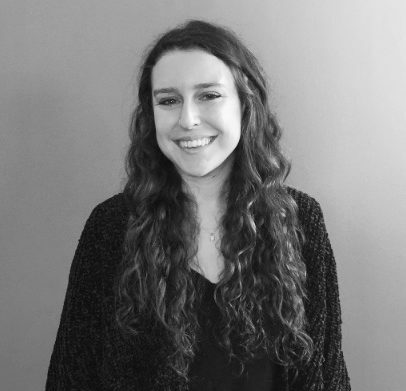 She recently moved to NYC from Vermont where she was a Senior Designer for Meredith focused on the health and wellness space. She is a certified yoga teacher, lover of the arts, and passionate about traveling. 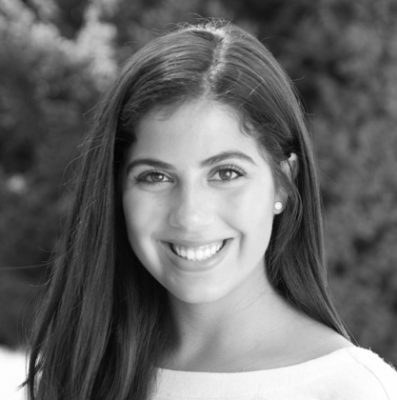 Beatrice is a graduate of Northeastern University, where she focused on organizational communication. She brings over 5 years of talent managing and casting experience previously working in the fashion industry. She enjoys exploring the city’s foodie scene, trying new restaurants, and discovering hidden gems. 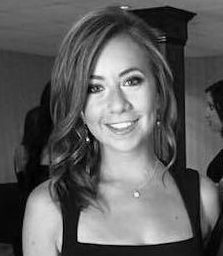 Before joining Well+Good, Melissa worked at Horizon Media handling digital campaigns, and prior to that, was an Account Executive at Yelp. Melissa always had a passion for working out, eating healthy, and finding the best ways to strengthen her mind and body. She is excited to work for Well+Good where she can combine her experiences in media and love for the health and wellness space. Wellness Habitat: SoulCycle, Body Pump, and workouts from the fitness app, Aaptiv. 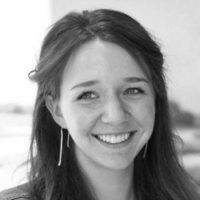 Emily is responsible for the day-to-day trafficking, optimizing, and reporting of all campaigns. She is a graduate of Binghamton University, where she studied neuroscience. Emily spent the beginning of her career working in the biotech industry, but her passion for fitness and wellness led her to Well+Good. Wellness Habitat: SoulCycle, HIIT training, and yoga. Zoë Weiner is an associate beauty and fitness editor who loves a 10-step skincare routine and frequently cries during SoulCycle. She received a masters degree from Columbia University’s Graduate School of Journalism in 2016, and went on to cover a range of lifestyle topics for publications including Glamour, Allure, Marie Claire, SELF and Teen Vogue as a freelance writer. She will try any and every wild beauty treatment or fitness trend for the sake of the story. Hannah is a native New Yorker who, in her spare time, can be found scrolling through your #iamwellandgood photos. 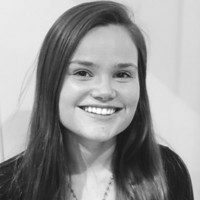 Hannah works closely with the content, design and marketing teams to execute and bring to life Well+Good’s dynamic social media strategy. She was previously at Teen Vogue, having spent time working on both their print magazine team and social media team. 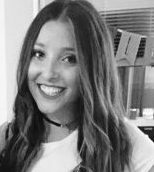 Originally from Georgia, Aarika joins us from Discovery where she worked in advertising sales. As an avid wellness and fitness junkie, she finds her mantra in all things Well+Good. When Aarika is not in the office, you can find her trying out the latest workout class fad or at a local farmers market prepping for the next meal! 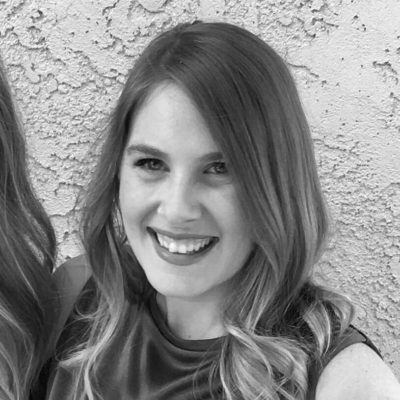 A lifelong writer, Erin Bunch covers any and everything from her home base in LA. She got her start in the industry by founding—and eventually selling—a popular website called Broke Girl’s Guide. She’s since served as the Senior Lifestyle Editor for The Zoe Report, freelanced as a travel, health, beauty, relationships, and style writer for a host of online publications, and even did time spearheading marketing efforts for a venture-backed fashion-tech company. In her spare time (ha!) Erin works on TV projects, offers consulting services to bloggers wanting to build their businesses, and is always starting at least one new company. Wellness Habitat: Y7, Little Pine, The Punchbowl, Temescal Canyon and Griffith Park, Sage, and anywhere there is dancing (I love Obe!). Tehrene got her start as an entertainment editor at Teen Vogue, but realized her true passion is in the health and wellness space. When she’s not bringing her trend-spotting and news-writing skills to Well+Good, the Iowa native can be found testing vegan recipes for her blog, Green Being Wellness, going on walks with her fluffy little dog, binge-watching The Office, or getting her sweat on in the infrared sauna. Wellness Habitat: modelFIT online, matcha lattes, hiking, Pilates reformer, and petting cows at farm sanctuaries. 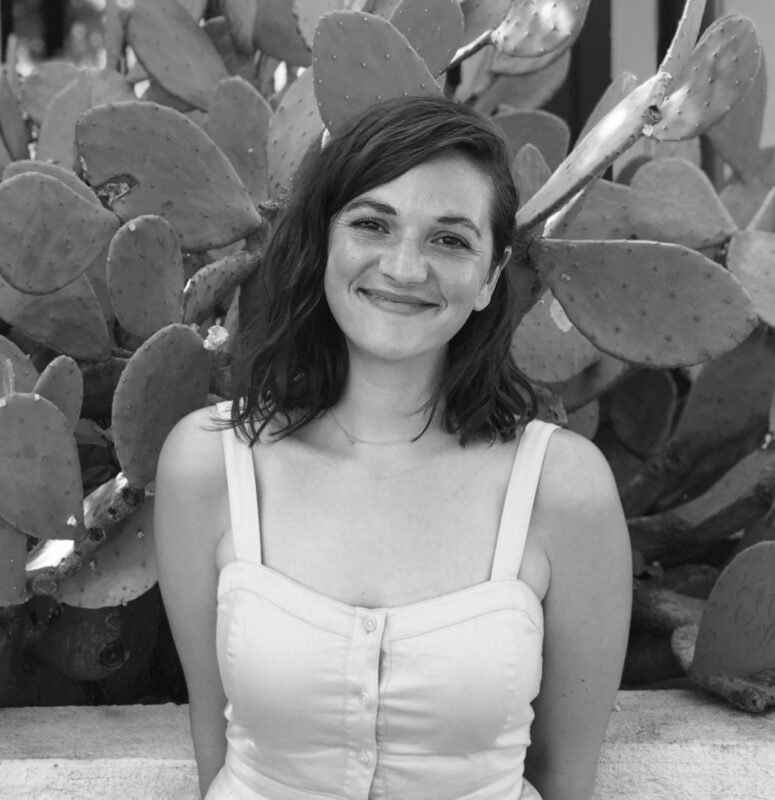 Erin joined the Well+Good team in 2015 as Los Angeles correspondent—now, she’s a copy editor and multi-passionate features writer with a particular affinity for the most woo-woo realms of wellness. (Tempered with an appropriate degree of journalistic skepticism, of course.) 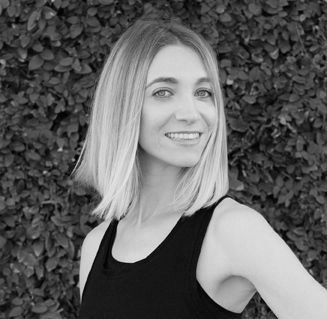 With a background that spans print, digital, trend forecasting, copywriting, and content strategy, Erin is also certified as a holistic health coach and yoga instructor. Wellness Habitat: The beach, Erewhon, any dance class, walking shelter dogs, the Toyota Center ice rink (she’s a former figure skater). Annie works with the Well+Good Council to help bring a variety of wellness perspectives to readers. She also writes about travel, beauty, and sustainability for publications including SELF, Refinery29, Bazaar, Vogue, and Modern Farmer. Wellness Habitat: infrared saunas, Cafe Gratitude, and city parks.